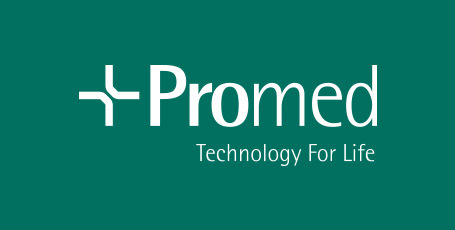 Promed have created a patient TULA film available to the UK NHS working in conjunction with Mr. Altaf Shamsuddin of Charing Cross Hospital, Mr. Sachin Agrawal and Mr. Philip James of St. Peter’s Hospital, Chertsey. With the expansion of the Promed business, a new premises have been purchased just a stone’s throw away from the original business site. The acquisition enables Promed to incorporate it’s business growth comfortably, more logistical space and a new sales and marketing suite. The future is very positive. The proctology team at Sicup Mr? and Mr? have led the way with the innovation of the Leonardo Dual 45 for fistula. They are set up as an international training site and are gaining incredible results. West Middlesex Hospital take delivery of the first UK NEW Handheld Leonardo Mini Dual 980/1470nm Diode Laser. A forward-thinking Urology unit leading the way with innovation. Mr Chritopoulos has introduced the laser to intaite TULA treatment. The aim to free theatre space and deliver better care to the community. Promed are proud to launch the newest addition to our laser portfolio: Leonardo Mini 1470nm and Dual 980/1470nm Diode Laser The world’s smallest surgical diode laser measuring just 6cm x 9cm x 21.5cm and weighing less than 1kg. 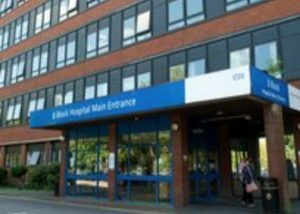 Current clinical applications include Vascular, Urology, Proctology and Gynaecology.